Solvaderm Suvoderm Nighttime Rescue Repair Review: Is it Effective? One goal most all women have is to achieve the look of young, supple, flawless skin. It also seems to be one of the most difficult. There are tons of products on the skin care market. Some work great and others, not so much.Many are outrageously expensive; however, that is not always an indication of the level of effectiveness. Solvaderm is a high dollar skin care manufacturer and their Suvoderm Nighttime Rescue Repair formula is a deep moisturizer. They say it delivers amazing results.The company claims that it is hydrating and leaves skin smooth and supple. It is formulated with specific botanical ingredients which they say replenishes moisture, smooths fine lines, and renews the skin’s elasticity. Soy is a versatile moisturizer as it can reduce oil in some areas while increasing moisture levels all over. It is effective for oily, dry, and combination skin. 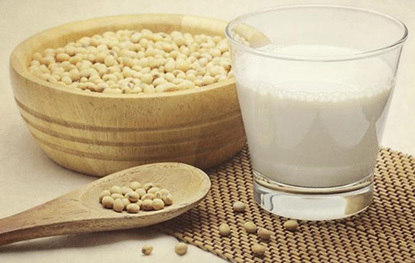 Soy contains anti-oxidants to fight free radicals and reduce oxidative stress from environmental sources. It delivers properties which have been shown to have the abilities to restore elasticity and hydration as well as reduce the appearance of blemish scarring; discolorations; fine lines; and wrinkles. Vitis vinifera is better known as grape seed extract and it possesses AHA or alpha hydroxy acids. It is said to exfoliate dead skin cells while quenching the new healthy skin hiding below and lighten dark marks. 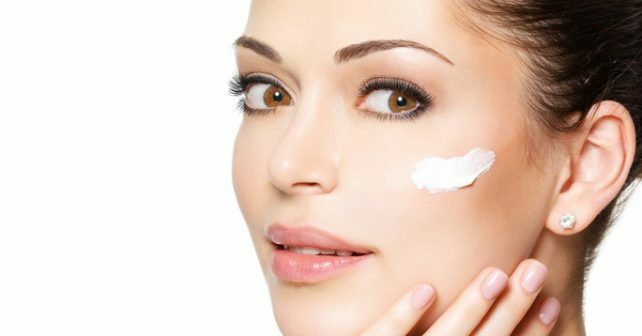 Vitamin A contains a number of components known as retinoids which when applied before UVA exposure mitigate some of the damage. Clinical trials have demonstrated their ability to reduce fine line, smooth skin, and diminish hyperpigmentation. Vitamin E hydrates and creates a barrier to protect against moisture loss of skin cells. It is a powerful anti-oxidant which slows damage from the sun. Niacinamide offers compounds that stimulate anti-inflammatory functions, kill bacteria which is linked to acne, and blocks the formation of melanin by influencing tyrosinase activity. Solvaderm instructs users to gently smooth this formula onto clean skin every night. There are many positive reviews for this skin care product. The individual ingredients have been scientifically confirmed. Solvaderm provides a money back guarantee. Users have 60 days to evaluate this product. The company will not accept opened products from multi-purchases. There have been no clinical trials to prove the efficacy of this product. A number of skin care websites offer Suvoderm Nighttime Rescue Repair and it is just under $100 for 1 ounce. This is an expensive formula and sounds amazing, if the claims are true. As there are no studies for the end product to review making it difficult to determine. There are positive reviews; however, there are no reviews on Amazon. This is not an advisable purchase.